It is time for Wow Us Wednesdays and I am so glad you have come to join in. There were so many great links last week. Let's look at a few. 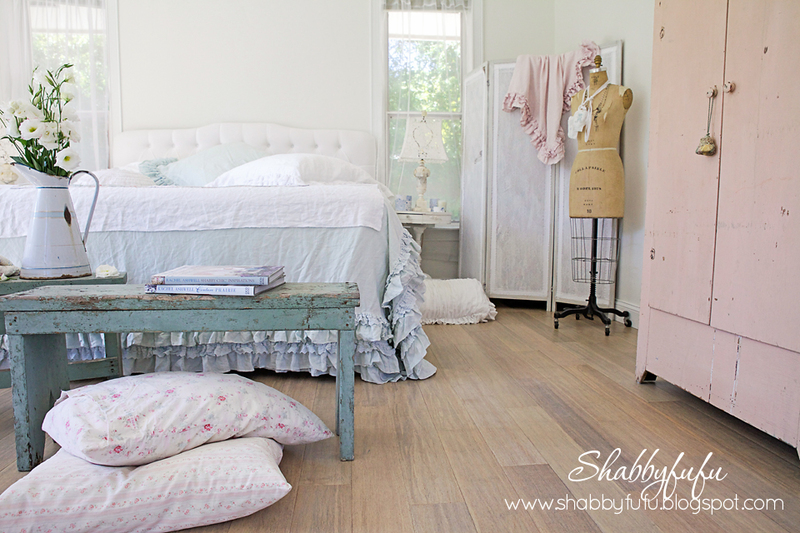 Shabbyfufu shared how she uses benches in her bedroom, but just look at this room. Gorgeous! Y'all know I love red and just look at these fabulous red cabinets by Opulent Cottage. Isn't this pretty? 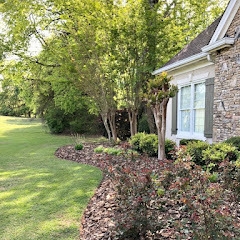 Check out more at Cabin and Cottage. I'm still waiting for my garden shed to be built. In the meantime I will enjoy looking at this one by Faded Charm. House of Hawthornes shared how to make this cute cute bird feeder. I love this beautiful artwork by City Farmhouse. 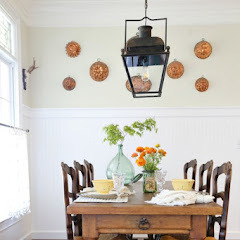 And the most viewed link was some updates added to the dining room at Housepitality Designs. Thanks to everyone who joined last week. If you were featured just grab a featured button from my sidebar. Thanks so much for hosting, Kim. That bird feeder is adorable!! I can't wait to party. WOW is right! These are great features. I can't wait to read the ones I haven't already seen. Thanks for bringing us this party each week, Kim. It's so much good reading, all in one place! Thanks so much for hosting! Can't wait to check out those features ... and all those links! Thanks for hosting, Kim. Lovely features! Thanks for hosting us Kim! Have a lovely evening! Thanks for the party - have a great week! 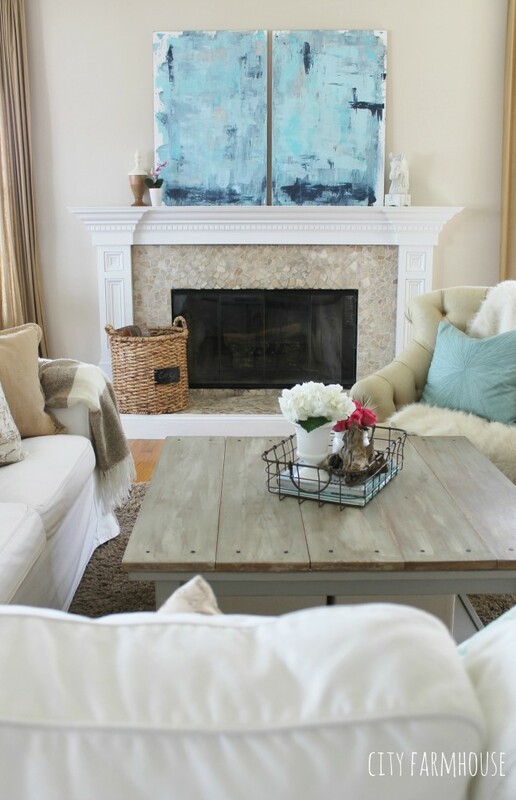 All the features are wonderful, but I really love City Farmhouse's artwork too, Kim! Thank you so much for hosting. Thank you for being a gracious host, and for the inspirational features! Have a fab week! Awesome features! Thank you for hosting us each week. Beautiful features this week Kim. Thanks so much for hosting! 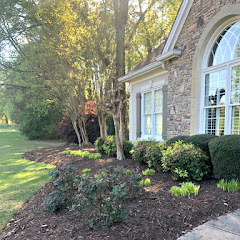 Lots of pretty features this week. 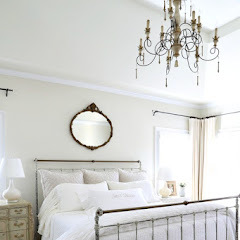 Love the shabby chic bedroom! Thanks for hosting, Kim! Kim thank you for Wow Us Wednesdays No. 169. Great features Kim! It looks like I have a lot of blog reading to do! Thanks for hosting! Un très joli billet... C'est toujours un plaisir que de vous visiter. Thank you so much for featuring my snack set bird feeder! It's always such a kick to see my stuff on someone else's blog post! Thanks for hosting the party Kim! I am so excited that I FINALLY did it right. Although I always love to come peruse the party, it's been a long time since I participated---hope you like it! Thank you Kim! 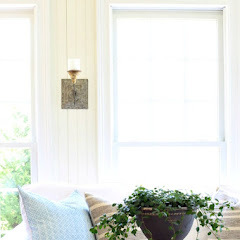 I remember when my mom used to put curtains under sinks and dressers, it is such a wonderful retro look~ and boy, if I had a potting bench like that I bet I could be a master gardener! 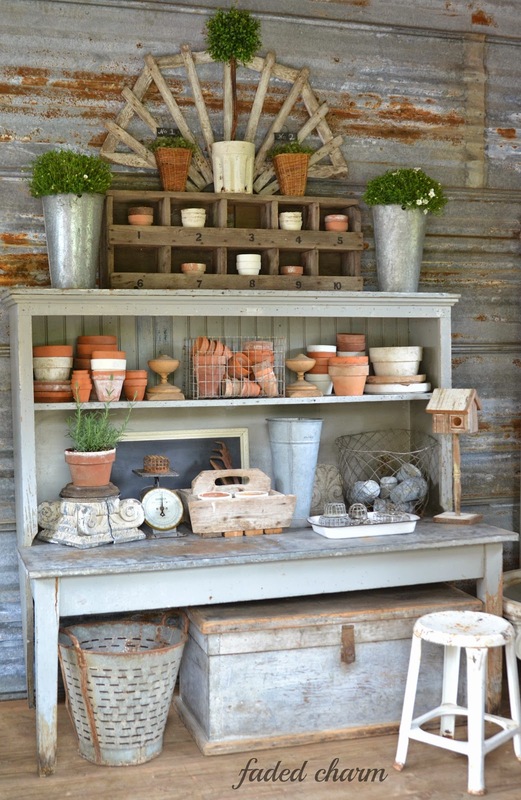 Love the potting bench feature. Thank you for hosting. Great pickings for features this week, Kim (but, then again - they are terrific EVERY week)! I never tire of Shirley's dining room!!! Thanks for hosting. Super awesome party Kim :) Thanks for hosting! Beautiful features! Thanks so much for hosting and have a lovely week! Thanks so much for hosting Kim!! I hope you are having a great week!! I'm so pleased to be included in the features! Thank you, Kim! Looks like a lot of fantastic links this week. Thanks for a great linky party! Gorgeous features Kim. Sharing on life changes today! Thank you and have a great week. What wonderful inspiration! Thanks for hosting Kim. Wow, indeed! Great features, Kim! I love those red cabinets, they are just awesome! Wow...I was the most viewed??!! !...Great features as always...thanks for hosting!!! See you soon! Thank you for featuring my post this week Kim. It's the first time that I joined your party, but I will be back again for sure. Kim, these are truly amazing. What has happened to my subscription? I haven't gotten a post from you in awhile. I sure do miss your posts. Hi Kim, love all the wonderful features you selected. It's so nice to find new inspiration and ideas. It's always a pleasure to link up. Thanks for the link party. Thanks so much for hosting! Great features, Kim. Thanks so much for the party, Kim! Always such a wonderful place to be inspired. Happy Wednesday to you! What great features, Kim! Can't wait to visit the other posts! Thanks so much for hosting! 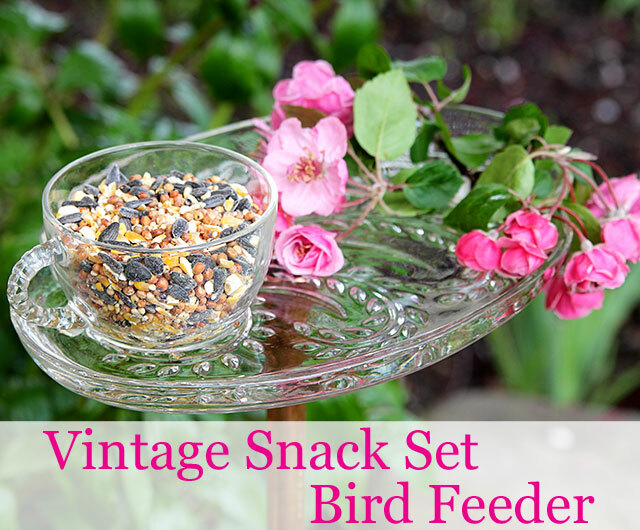 Our fine feathered friends would stage a revolt if they seen the Vintage Snack feeder! Such great features and thanks for hosting Kim! 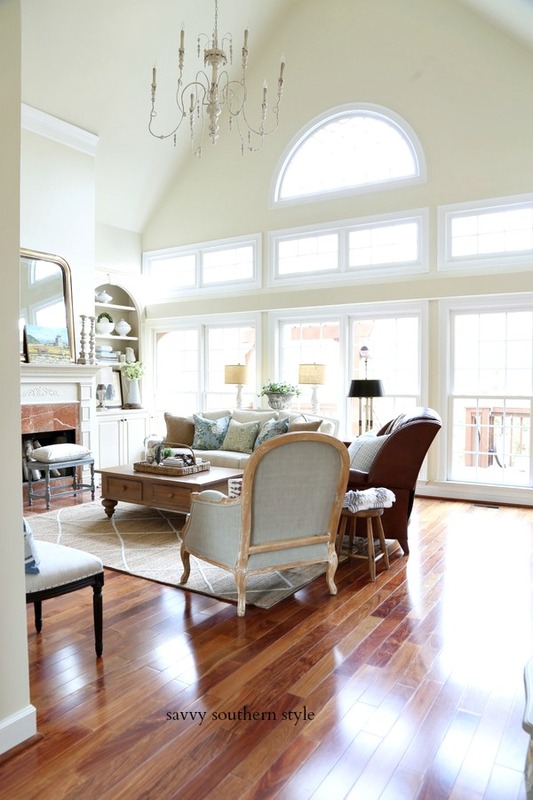 I absolutely love that kitchen featured from Opulent Cottage!! Thanks for hosting Kim! Wow you have some awesome features this week. 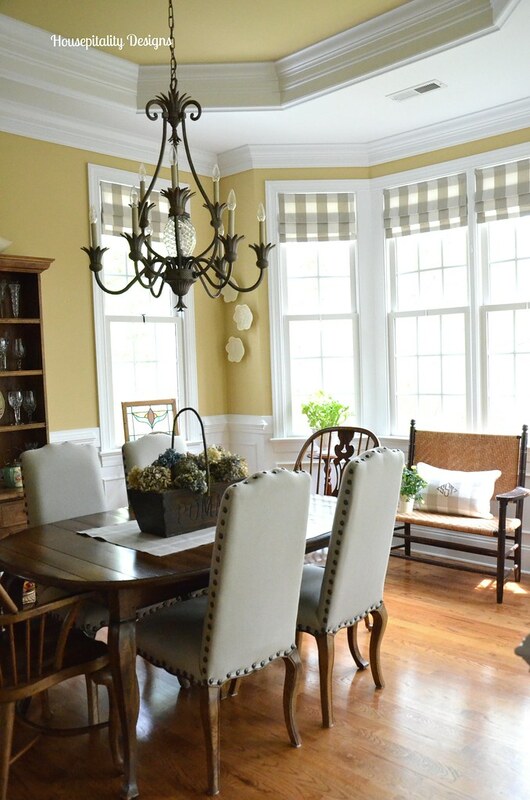 I love that last shot of the dining room! Thanks for hosting! As I sit here shivering today, it's so lovely to see the warmth of Spring and summer in the images people have linked up. It looks like I could spend all day visiting these blogs this week. Thanks for hosting!